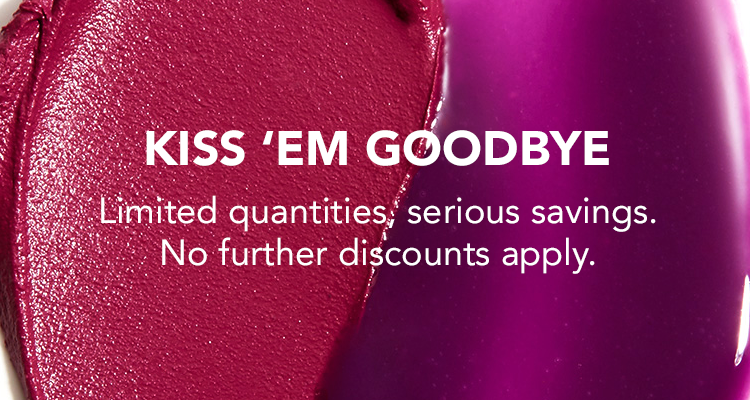 Last call sale for bold BUXOM makeup to add to your every day collection. A plumping, lightweight liquid lipstick with an addictive whipped texture and soft matte finish. A limited-edition metallic-fused lip collection.